Mesa Community College Theatre & Film Arts presents National Theatre Live’s broadcast of King Lear. Broadcast live from London’s West End, see Ian McKellen’s ‘extraordinarily moving portrayal’ of King Lear in cinemas. Chichester Festival Theatre’s production received five-star reviews for its sell-out run, and transfers to the West End for a limited season. Jonathan Munby directs this ‘nuanced and powerful’ contemporary retelling of Shakespeare’s tender, violent, moving and shocking play. 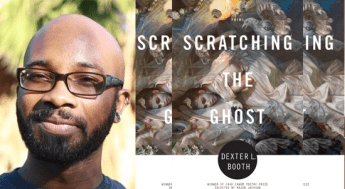 Dexter Booth, an award winning poet (and former MCC faculty member), will be reading at MCC from his first book Scratching the Ghost on February 17 at 7pm in the Southwest Reading Room in the Paul Elsner library, Southern and Dobson Campus. Major Jackson writes, “In Dexter Booth’s Scratching the Ghost, a cracked egg means the universe is splitting, the slap of a double-dutch rope is a broken-throated hymn, and splitting a squealing hog is akin to love-making. 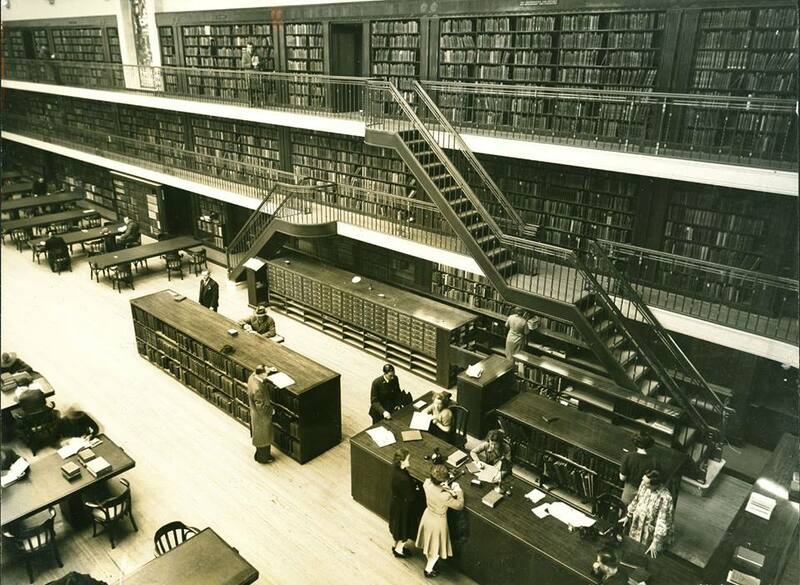 These are poems loyal to their own intrepid logic and reckless plausibility. Yet, lest the reader get too giddy in a fun house of mirrors, here, too, are the melodic laments and remarkable lyric passages of a poet who acknowledges the infinite current of melancholy that underlines his journey. Books will be available for sale after the reading and the Q & A. If you have any questions, please contact Josh Rathkamp at jrathkamp@mesacc.edu. 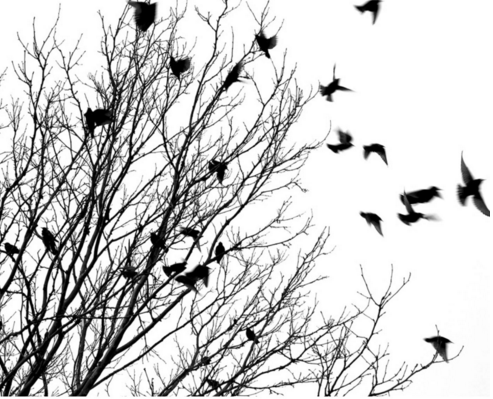 Trajectories: an open talk about the many paths to becoming a writer. 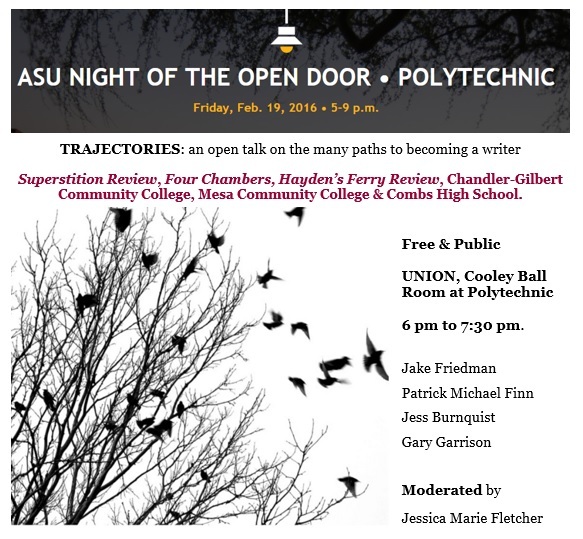 Come listen to a panel discussion about some of the career trajectories that are available for English graduates on Friday, February 19th at ASU’s Polytechnic Campus Night of the Open Door. 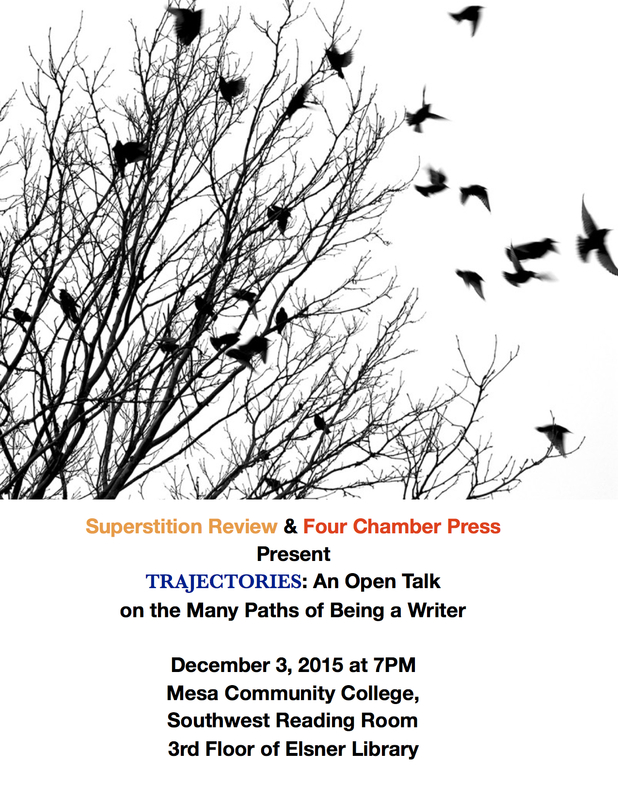 Superstition Review will be hosting this event in partnership with Four Chambers, Hayden’s Ferry Review, Chandler-Gilbert Community College, Mesa Community College, and Combs High School. The panel will be free and open to the public in the UNION, Cooley Ball Room at Polytechnic Campus from 6 pm to 7:30 pm. Q & A will be welcome. 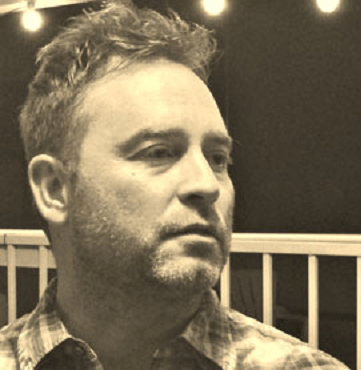 Gary Joshua Garrison is a prose editor for Hayden’s Ferry Review. 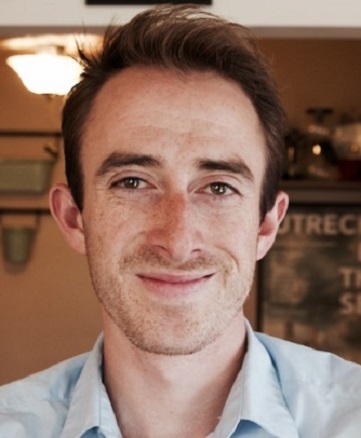 His work has been nominated for the Pushcart Prize and appeared in or is forthcoming from Southwest Review, Moon City Review, The McNeese Review, Word Riot, Gigantic Sequins, and others. He lives in Arizona with his wife and their two torpid cats. 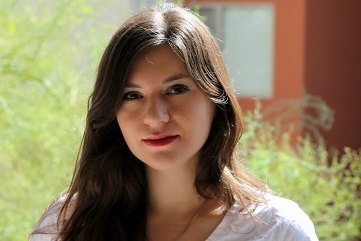 Jess Burnquist received her MFA in Creative Writing/Poetry from Arizona State University. Her w ork has appeared in Hayden’s Ferry Review, Persona, The Washington Post, Salon, Jezebel, GOOD Magazine, Education Weekly, Time and various online journals. She is a recipient of the Joan Frazier Memorial Award for the Arts at ASU. Jess currently teaches English and Creative Writing in San Tan Valley and has been honored with a Sylvan Silver Apple Award for teaching. She resides in the greater Phoenix metropolitan area with her husband, son, and daughter. Links to her most recent work are available at www.jessburnquist.com. Patrick Michael Finn is the author of the novella A Martyr for Suzy Kosasovich and the short story collection From the Darkness Right Under Our Feet. 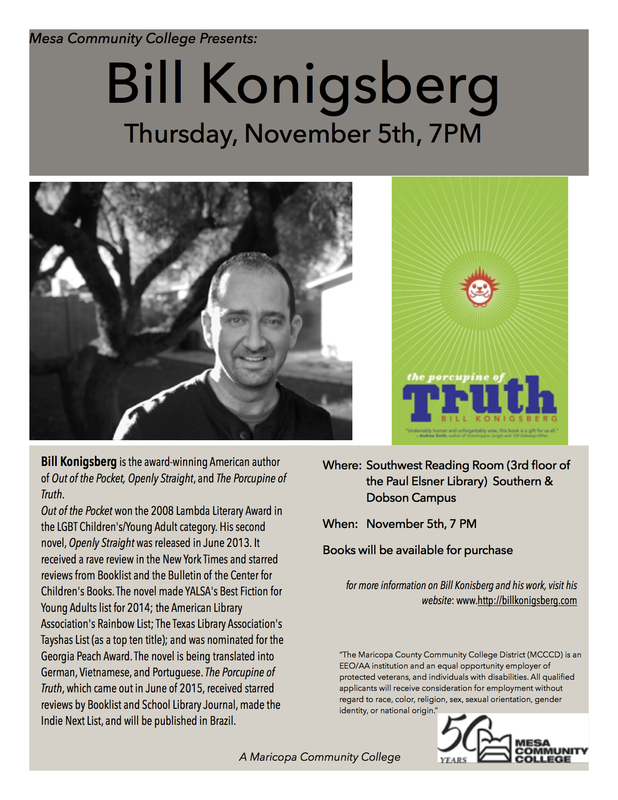 He teaches writing at Chandler-Gilbert Community College. Jake Friedman is the Founder and Editor i n Chief of an independent community literary journal and small press based in Phoenix, AZ called Four Chambers. He is also; drinking coffee (as the picture would indicate); a waiter and sometimes bartender at an unnamed casual-upscale restaurant (the restaurant being unnamed to protect it’s identity, not actually unnamed); working on a long-form experimental prose manuscript titled The Waiter Explains (no coincidence with his current profession, he swears; long-form experimental prose being a pretentious way of saying novel, even though he has legitimate reasons for doing so involving narrative perspective and deep structure he still feels pretentious). http://fourchamberspress.com. Jessica Marie Fletcher serves as the current Superstition Review Student Editor-in-Chief and was fiction editor for issue 16. She studies creative writing, psychology, and family and human development in the Barrett Honors College at Arizona State University. She has worked as an Opinion Columnist for The State Press, and one of her short stories has been featured in LUX Undergraduate Creative Review.